Posted by Leslie Billera at Jennifer Connelly Public Relations (JCPR). Follow Leslie on Twitter @LBillera. Every company’s story is unique. And how you tell yours is critical. 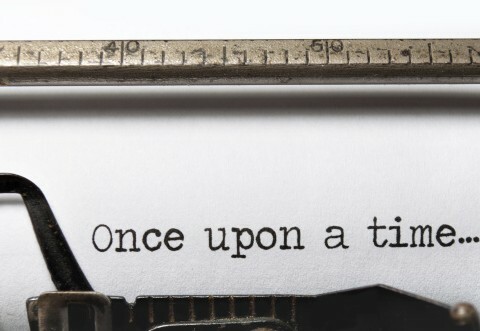 Your company’s story is your “corporate narrative,” and it should be the foundation of any brand’s efforts to make an impact on their marketplace…and who isn’t? Your corporate narrative is a statement – typically about 100 words in length – that could serve as a boilerplate on your press release, an “about us” lead paragraph on your website, or a quick blurb sent to a busy member of the media who instantly “gets” what your brand is all about after reading it. 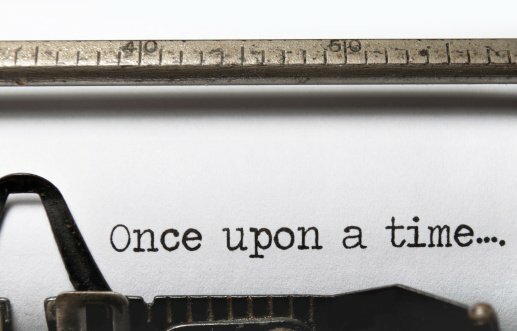 Without a clearly written corporate narrative, you risk a disjointed image that doesn’t resonate with anyone – and in today’s noisy marketplace, that’s a brand death-knell. 1. Key differentiators: Clearly defining what you have to offer – that other businesses in your category don’t – is imperative. Know what makes your brand unique, and feature it in your narrative. 2. Positioning: How does your brand fit into the context of larger industry trends and developments? Your narrative helps you put a stake in the ground and convince readers of your brand’s standing. 3. Style: Ever so subtle, your corporate style should be infused into your narrative, whether it’s buttoned-up and corporate, tech-centric, more casual and personalized – or something else. While you know your brand like no one else, outsourcing the development of your corporate narrative is a solid investment. Big picture thinking about your corporate narrative is best left for those who live outside the walls of your organization. Outsourcing helps you think objectively and gain fresh insight, avoiding “forest for the trees” road blocks. Outsourced objectivity will also help you sharply define the key differentiating features of your product/service; create crisp, clear and concise content; and ultimately stir up positive feelings in your target audience about your brand. Now isn’t that a story you want to hear? Ready to discuss your corporate narrative – or lack thereof? Email Leslie Billera, VP of Marketing, at lbillera@jcprinc.com to set up a time to discuss.